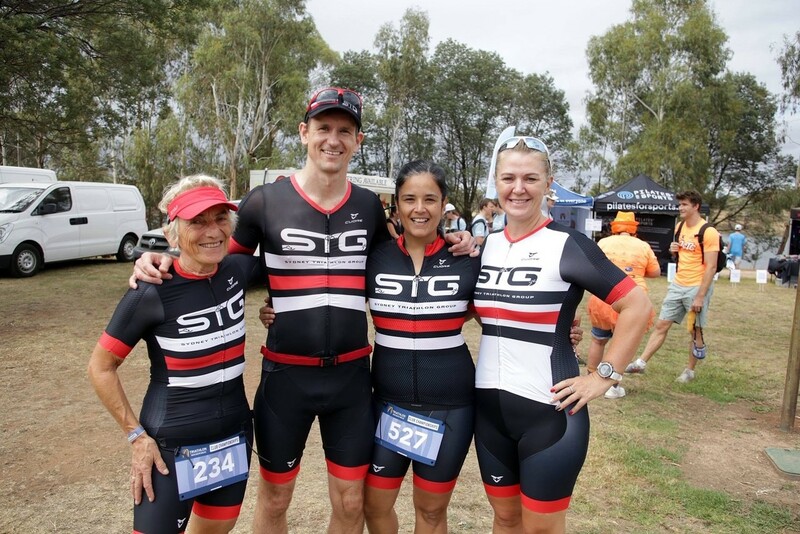 STG sealed the Sydney South East Interclub Series title with another dominant display this past weekend in Orange, adding yet another event win to their rapidly expanding season CV. 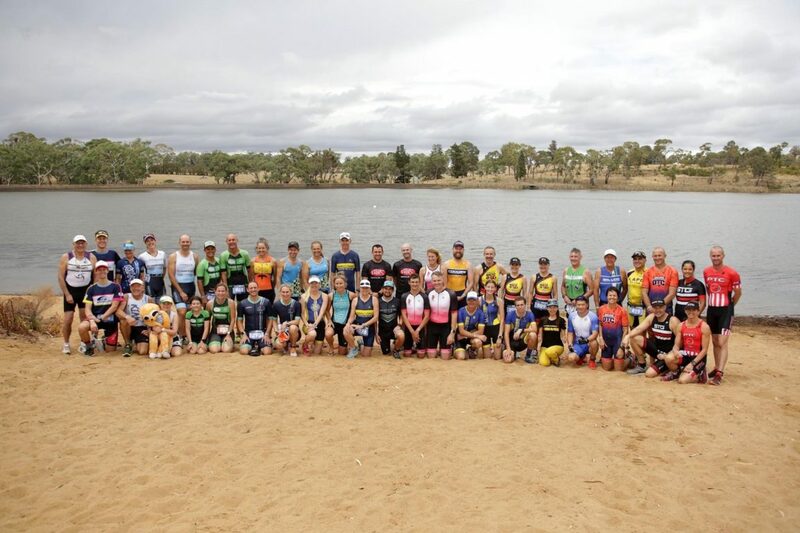 Sydney Triathlon Group, know as the Giants in the Interclub Series, have been in great form all season long, coming out on top in four of the nine events so far. They took full advantage of the double points round to walk away with 49 out of a possible 50 points to wrap up the title with one event to spare. Club Coach, Sam Douglas was the quickest athlete all day as he won his AG, with Dylan Clough and Cath Verry finishing runners-up in theirs. Daniel James and George Miller also earning podium places for the Giants. Alex Larkman, Mitchell Hubble and Steve Ellis racing to fine 4th places, Mark Clough in 5th. 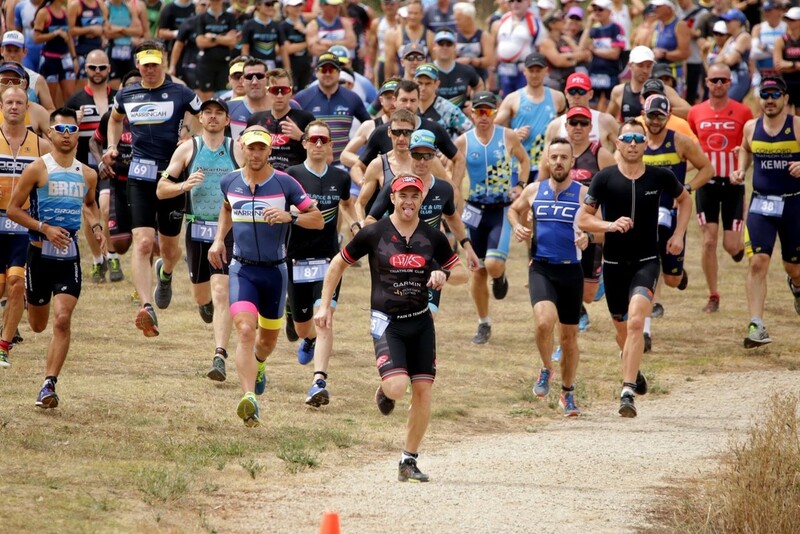 Jeffrey Zwolsman, Michael Barnfield, Marc Rebenaque, Sarah Sarkozy, Cassie Donovan and Eloise Watson all added further Performance Points to the Giants tally as they finished in the top 10 of their AG’s. “We are delighted to be crowned Champions of Sydney South East. It is a region full of great clubs and athletes so it was always going to be competitive. Well done to Coogee and the other competing clubs for a great season. We are already looking forward to defending the title next season. A special mention must go to our Coach, Sam Douglas, who does a great job preparing our athletes. It is particularly pleasing to see how many of our members raced this season and contributed towards this title. The Coogee Comets finished second on the day to also secure second overall. Victor Sumsky and Jakki Artus showing great form on the day to both finish 3rd in their AG’s. Marie Morelato finished 4th, with Declan McNerney and Peter Waldron 5th. Stephanie Banister, Nikki Waldron, Matthew Payne, Nicole Cox and Ellen Waterman also managing Top 10’s for the Comets. Coogee played a starring role in the Sydney South East Interclub this season and pushed STG all the way. A lot of credit for this must go to their leader, Nicole Cox, whose energy has propelled the Comets all season long. The Brighton Polar Bears narrowly edged out the Bondi Brats and the Australian Chinese Dragons to claim third in Orange. Otto Jaeger-Lund claimed his second event victory of the season and David Sullivan was once again in the points with a solid 6th for the Polar Bears. Brighton sit fifth overall but are still in with a shot of the podium depending on how results go in Wollongong. Brats finished fourth to stay fourth overall but close in on the Dragons. They are now just 2 points behind and will have high hopes of overturning the deficit down in Wollongong. 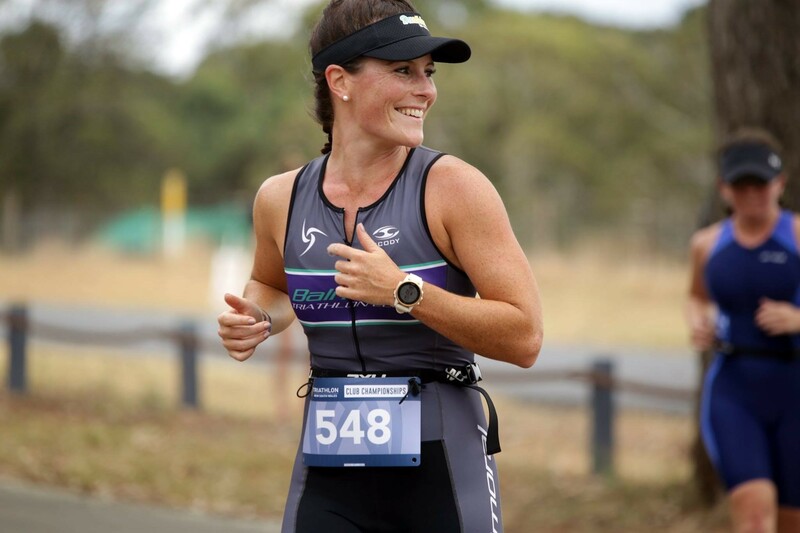 Lucy Terrell, the new Club President, continued her strong form to secure a 4th placed finish. Lucy was well supported by Tony Golden, Peter Zeilic, Robbie Zeilic, James Stewart, Jason Hayden and Eline Smit who all contributed with top 10’s. The Australian Chinese Dragons finished fifth and stay third overall. Yanyan Jia finishing with a great 9th in her AG. The T4 North Bondi Tritans were sixth. Ashley Mitchell chipping in with a crucial 8th place. The Eastern Suburb Swans did not feature this round after their victory at Husky. One round to go, with the final spot on the podium still up for grabs.